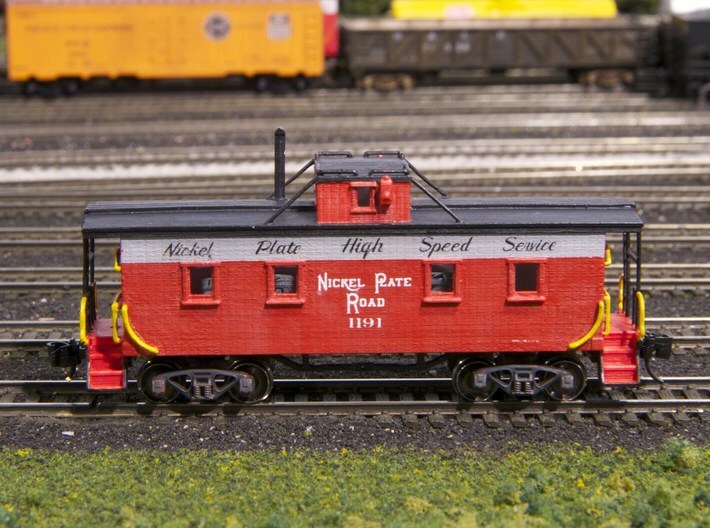 N-Scale NKP 1000-Series Caboose Kit. 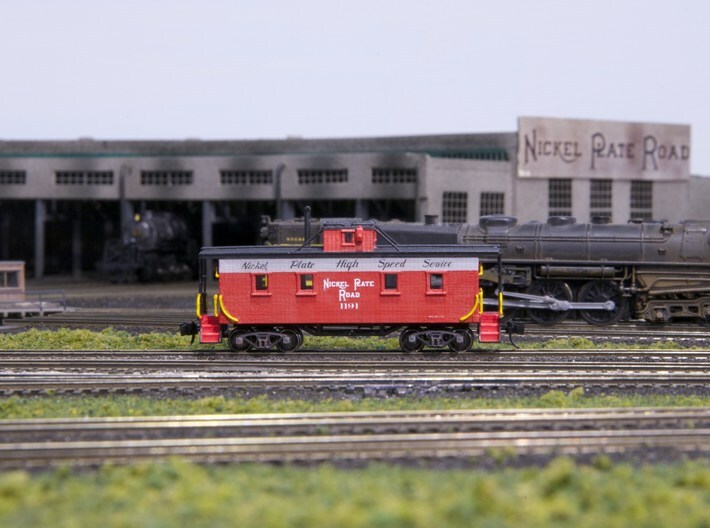 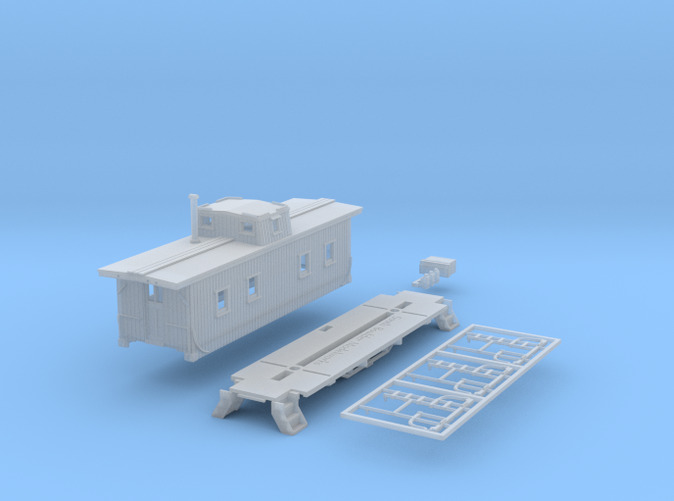 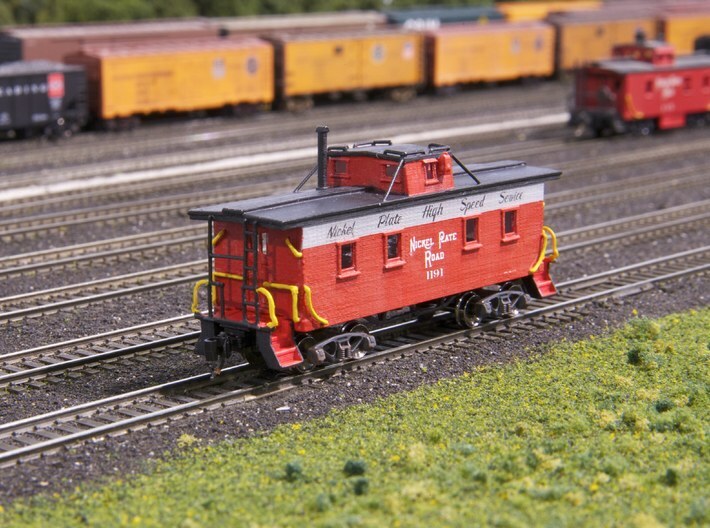 After a long delay the N-Scale NKP 1000-Series Caboose kit is once again available! 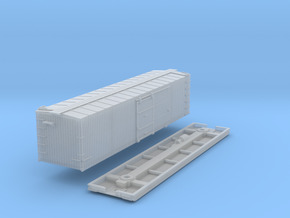 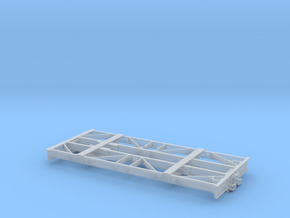 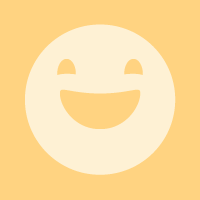 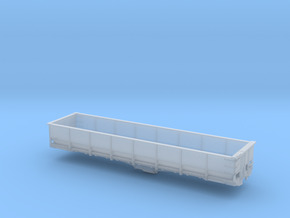 Unfortunately, due to some Shapeways policy changes the kit needed to undergo a redesign. 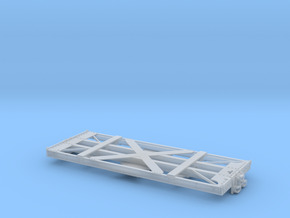 The handrails are now molded into the frame (like most injection molded shells) and brace lines on the cupola are removed.